A brand strategy exercise is a great tool, a map, a guide to make sure your product, message and promise are aligned and working together. 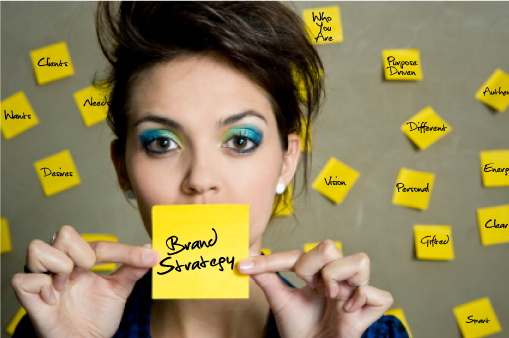 A brand strategy helps you define and know your story, your language, your customer. However, it is a means and not an end. The plan must be executed in order for the strategy to have any value whatsoever. But without an internal brand champion, a brand strategy is seldom is implemented. At The A Group we do a lot of Brand exercises. These are usually a full day of distilling brand identity, promise, positioning and creating strategic next steps. Even though I’m usually exhausted by the end of them, I love these sessions because they help to define, guide and focus an entire brand, marketing and sometimes even a business plan. But a plan is just a map. Without implementation it does as much good as a unfilled doctor’s prescription. Unfortunately some businesses, churches and not for profits think they have a brand strategy. What they really have is a brand document. In my experience that happens because there is no brand champion to make sure the plan goes from the hard drive into real life. Brands are not made by the crowd, but by the relentless intentional watch and work of its champion. Apple went from the brinks of bankruptcy to surpassing Microsoft in revenue because of the efforts of its brand champion, Steve Jobs. Jobs knew what he wanted Apple to become and didn’t give up or let up until he got there. I’m sure he’s not finished yet. While you might create a logo, or even an image overnight, your brand is crafted daily with every product, interaction, hire, phone call, and exchange. The champion’s job is to protect, remind, refine the organization to be true to its brand promise. It must be intentional. It never happens by accident. Does your workplace have a strong brand? Who is its champion? Glad to be able to help, Kristin. I think one of the biggest issues with organizations is that of cost. 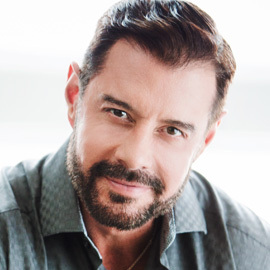 i know some organizations that do have an internal champions because “it is not priority on the budget”, yet it has significant direct impact on the organization’s delivery / performance… Thus making it necessary to see the “brand champion” as part of an investment… thanks maurilio! While a dedicated position might be costly, someone who’s already on the team can champion the brand without adding more to the top line. Amazing wisdom again Maurilio! love your take on life and work! We’re just outside of Asheville in the mountains for a few weeks finishing the final edits on our new book. love to catch up sometime.